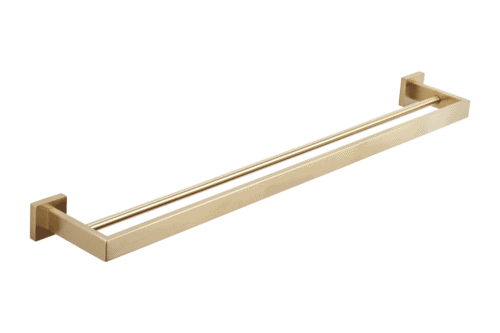 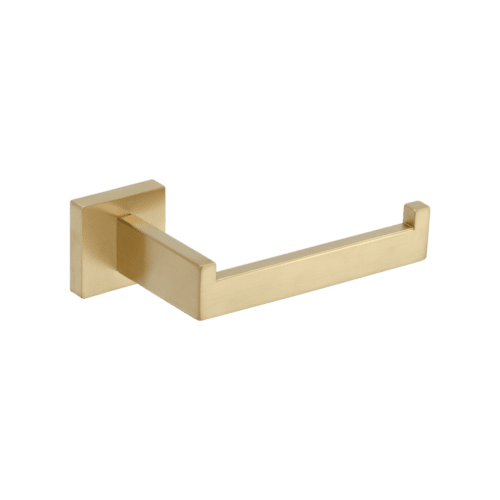 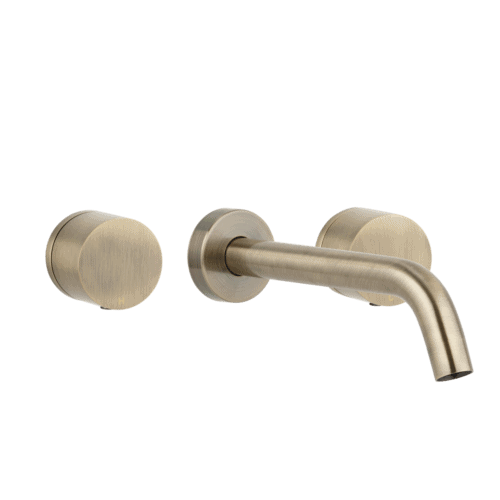 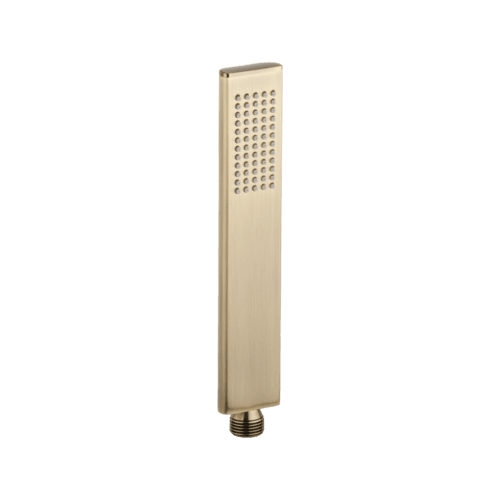 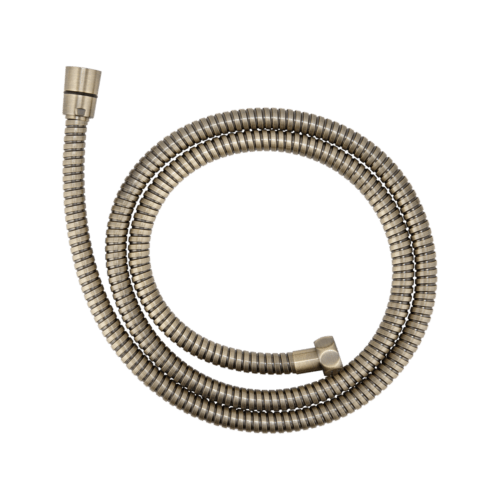 Vaada brass robe hook is made for hanging not only robes but also towels, hand towels or clothes. 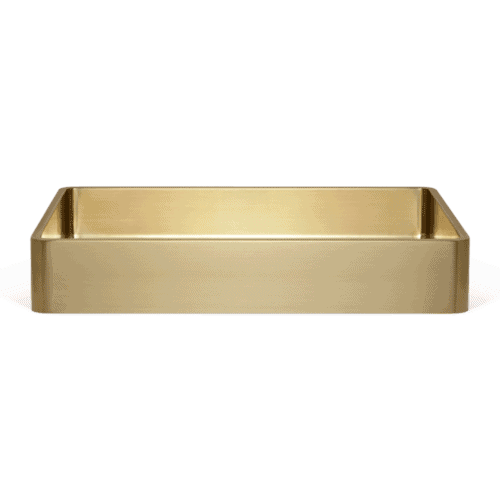 Made from stainless steel and designed to hold material firmly with minimal slippage. 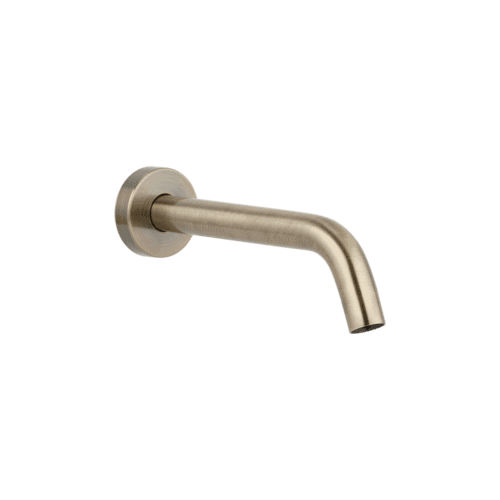 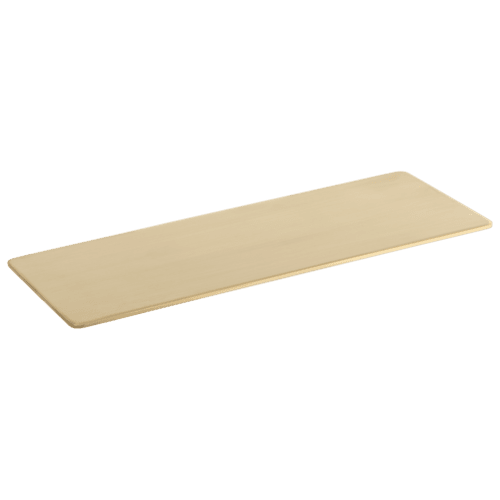 Can be used in conjuntion with the vaada brass towel rail, toilet roll holder, hand towel holder and shower shelf.